This morning’s Washington Post reports on Maryland Governor Larry Hogan’s possible presidential bid. Site Selection Senior Editor Gary Daughters asked the governor about it more than a month ago. Read about Gov. Hogan’s across-the-aisle appeal and his more concrete goals for Maryland in this exclusive conversation. 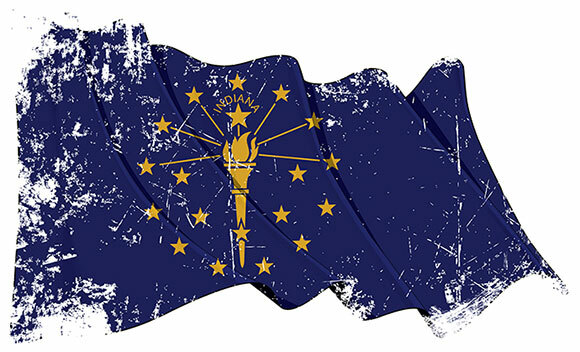 A program focused on quality of place is yielding positive economic and wellness Results in 16 small Indiana towns — with more to come. 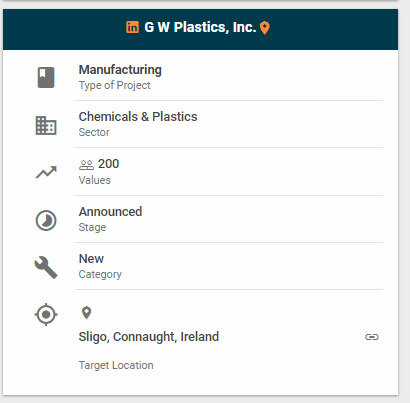 GW Plastics plans to expand its plastics molding plant in Sligo, Ireland. The new facility will be 23,000 sq. ft. in size and create 200 jobs. The company specializes in complex injection molded thermoplastic and silicone solutions, and provides full-service contract manufacturing capabilities with a focus on surgical components, diagnostic devices and drug delivery systems. 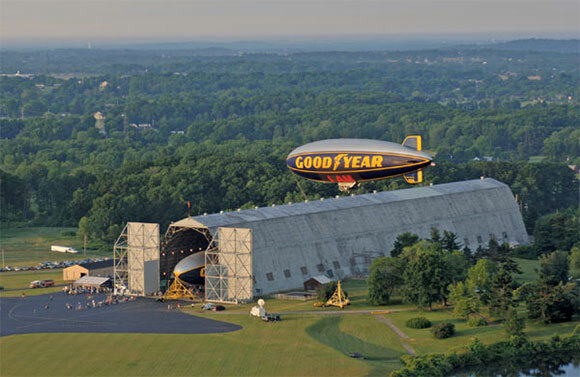 GW Plastics is based in Bethel, Vermont, and has additional facilities in Royalton, Vermont; San Antonio, Texas; Tucson, Arizona; Querétaro, Mexico; and Dongguan, China. 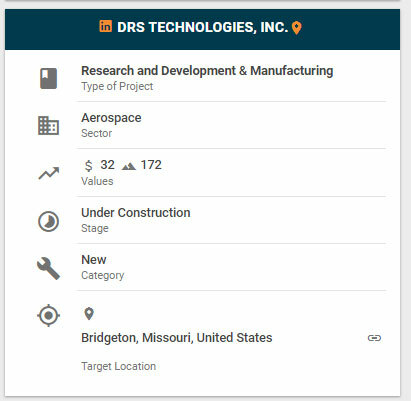 DRS Technologies recently announced that it will build a new engineering and light manufacturing facility in Bridgeton, Missouri, a suburb in northwest St. Louis. DRS will invest $32 million in the 172,000-sq.-ft. operation. The new site will be operational in 2020 and will include the business unit headquarters and back office activities. 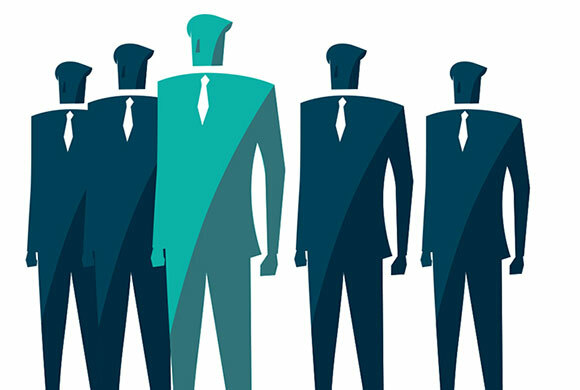 DRS Technologies is a leading integrator of a wide range of reconnaissance and surveillance systems for the U.S. Army, Air Force and Marine Corps ground platforms. From the same Culver City, California, city block that brought us the unique Museum of Jurassic Technology comes the Center for Land Use Interpretation, “dedicated to the increase and diffusion of knowledge about how the nation's lands are apportioned, utilized, and perceived.” In concert with its current exhibit “Lighter Than Air: The Rise (and Fall) of American Helium", the CLUI’s latest newsletter explores the history of the airship industry’s industrial footprint. 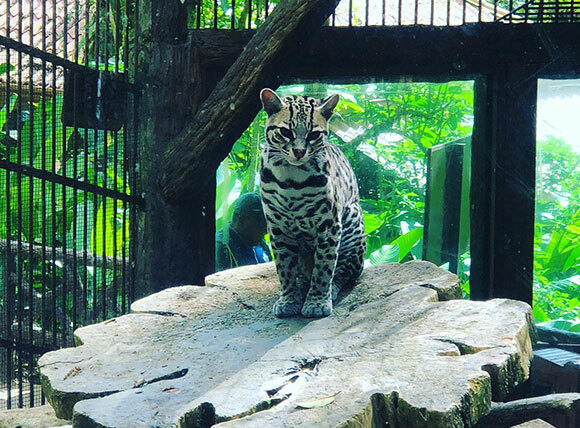 Conway Regional Director of Sales Margaret Rose caught a glimpse of this cat at La Paz Waterfall Gardens, north of San Jose, Costa Rica. The most visited privately owned ecological attraction in the country, La Paz features hiking, famous waterfalls and an animal sanctuary with over 100 species. Watch for the Costa Rica Investment Report in the May issue of Site Selection.